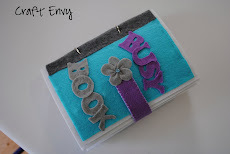 Craft Envy: Saturday Spotlights! - Fabric Flowers!!! Saturday Spotlights! 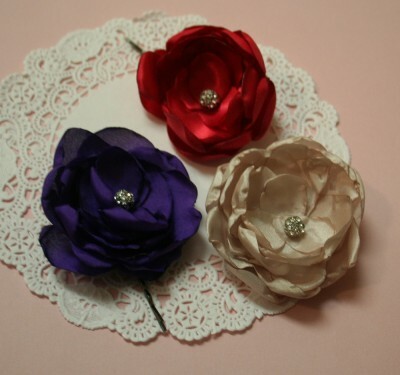 - Fabric Flowers!!! I love this accordion fabric flower from Summer at Sumo's Sweet Stuff. You can do so many things with a cute flower like this! Check out her tutorial! I can't wait to make some. I can't tell you enough how much I LOVE these beautiful fabric flowers I found at Mrs Priss. She made these into hair clips. Aren't these just gorgeous? Thanks for sharing your talent, ladies! We loved it! Please feel free to grab our featured button! Next week we are looking for kids crafts! Send us your ideas of fun crafts you've done with your little ones, we'd love to post them! These are great! Thanks for sharing. Thanks so much for featuring my flowers on your blog! I love the other ideas, too! I love the earrings. I wish I had my ears pierced! I'm following you from Friday Follow! Hi there! 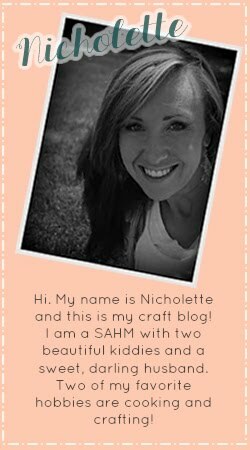 Thanks for joining the Blog Hop. I'm following you now. Love your blog. I'll be back later to read more. 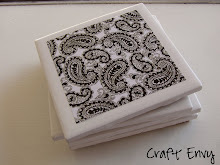 Newspaper covered frame - Awesome project! Newspaper ring - very cool! Scarf From Crocheted Flower Pattern! How To Make Hair Flowers! 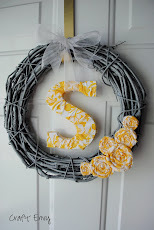 Cardboard decorative letters - so cheap!! !